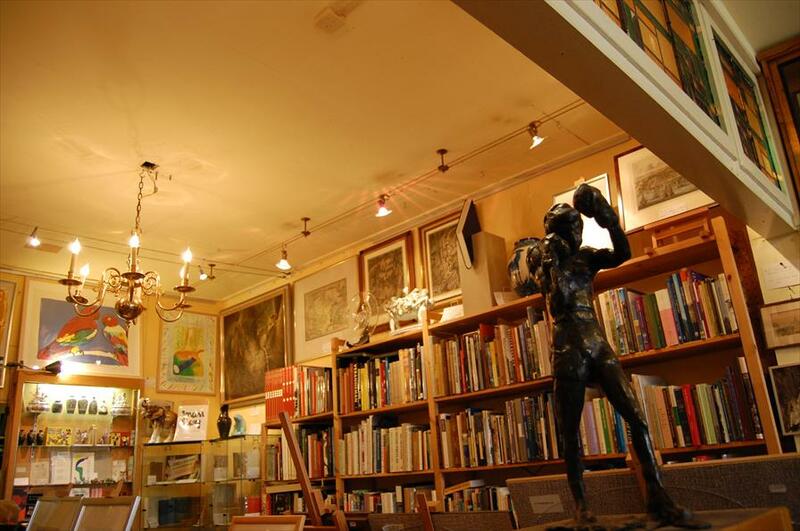 Albert Hogeveen Antiquariaat/Kunsthandel - Art in Groningen. Albert Hogeveen will have you feeling like you took a step backwards in time. 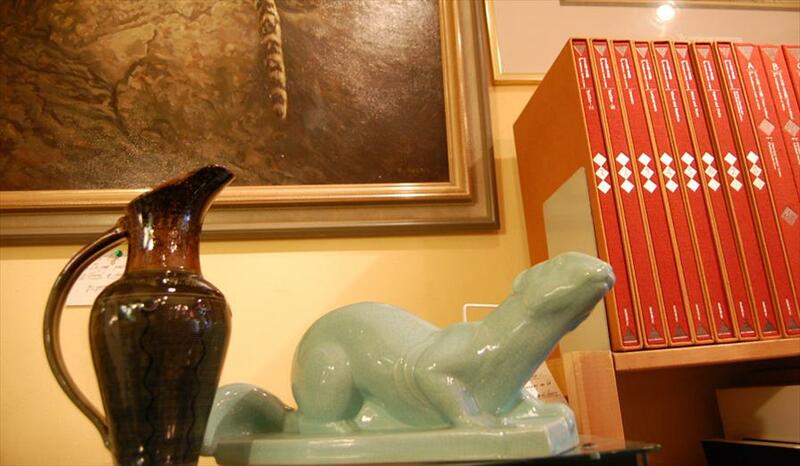 It houses beautiful art, antique books, remarkable collectables, old and antique toys and much more. Beautiful items are everywhere. Each time you turn your head, you are surprised by yet another remarkable piece. Refined Art with a capital A. Owner Albert Hogeveen is very passionate. He values beauty and diversity above all, which is reflected throughout his store. Beautiful literary books, wonderful art and sculptures but also a breathtaking old fountain pen, a silver miniature or an old school bench. Thanks to its remarkable collection, the store attracts a large number of art aficionado’s and people who simply appreciate beauty. The atmosphere is one of nostalgia and refinement. “The store was intended to counter vulgarity, speed and crudeness, which is why it is fit for a street with a grand sense of tradition”, as the proud owner puts it. The Folkingestraat is one of Groningen’s greatest little streets, with a lot of art and unique stores.